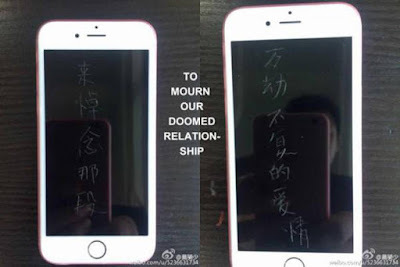 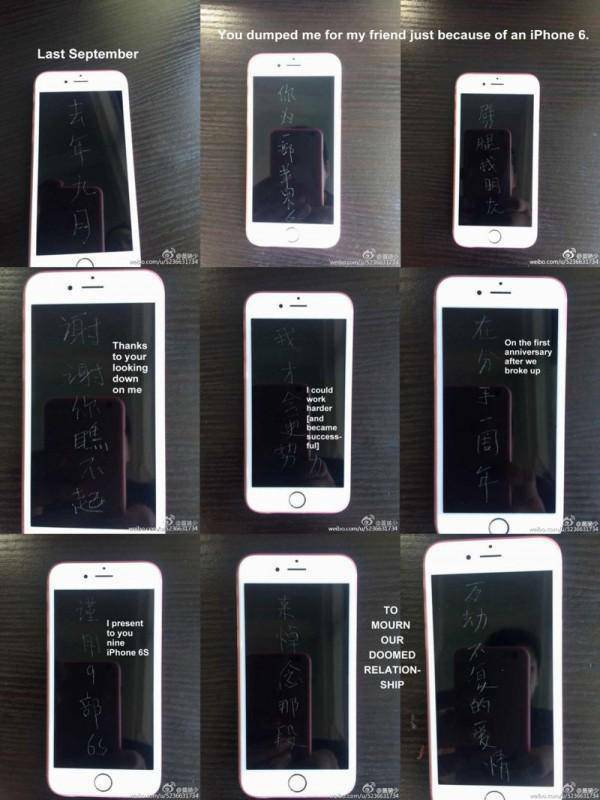 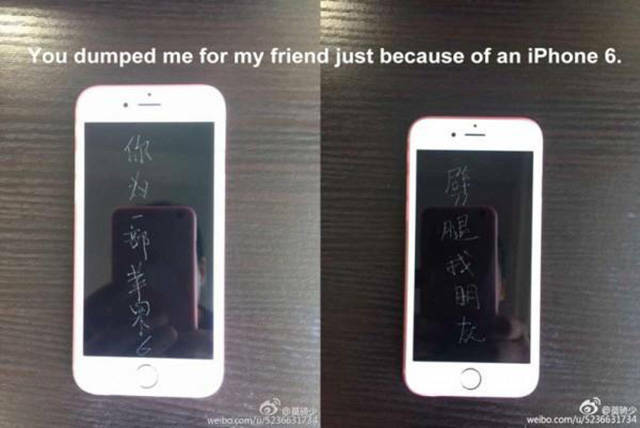 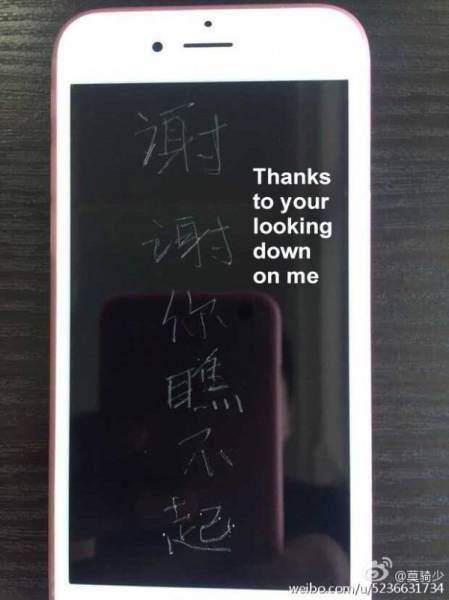 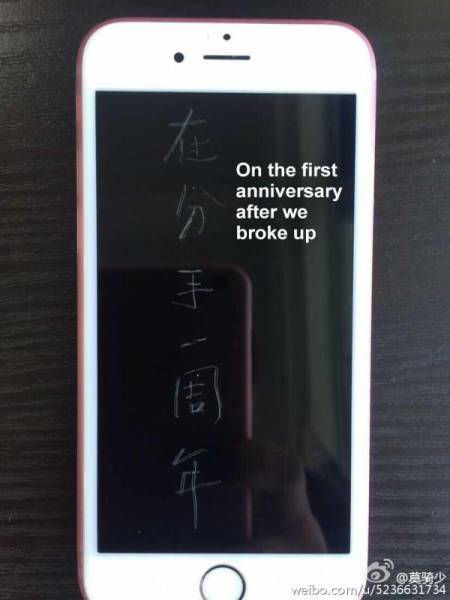 This Chinese man was dumped by his girlfriend over an iPhone 6. A year later he gets the best revenge ever. 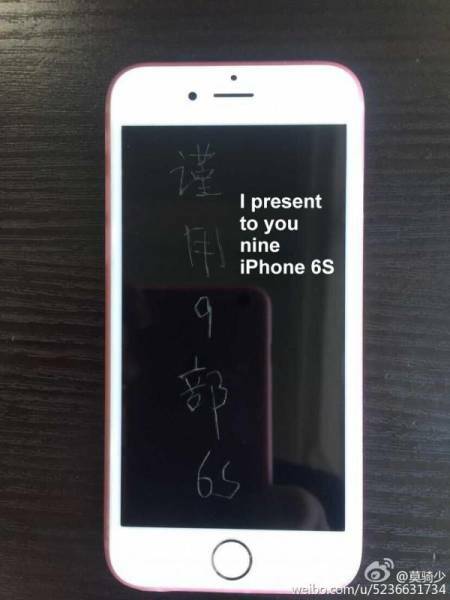 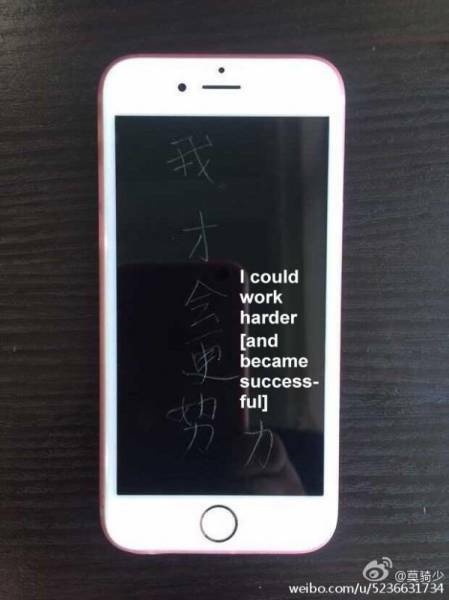 The man allegedly scratched messages into the face of the iPhone 6s using 9 phones altogether to show how wealthy he had become since he was dumped by his shallow ex-girlfriend.